 The festive season has already begun but still, there are few coming up soon in a row. Surely coming days are going to be the busiest days as there will be countless parties, social get-togethers and much more coming for us and we don’t want to fail at our looks in any such occasion. We spend hours and a different store to get a perfect outfit for these occasions but now is the time that we invest in the right place and buy a right tube which will do wonders. 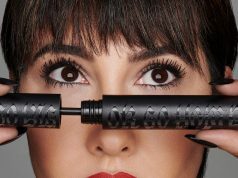 2018 festive beauty products are essentials that are worth investing for coming season and will bliss your look with oil-free, glowing complexion. 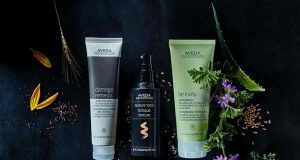 Check out some of the best products that you need to try this festive season if they are missing from your vanity. 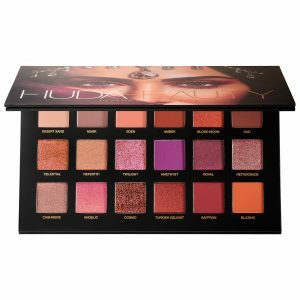 Huda Beauty Desert Dusk Eyeshadow, richly toned palette features 18 versatile shades that can be layered in infinite ways to create a vast array of looks with just one palette. From subtle, natural looks to dramatic statements and bold glittering looks. A limited-edition, glittering puff pre-packed with superfine, 3D shimmer, designed for dabbing directly all over the body. 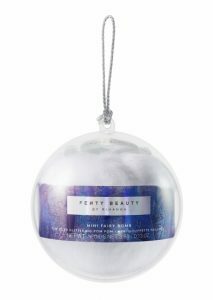 Ultra soft and plush Bless your body from head to toe in a superfine glittering veil with this holiday ready shade. 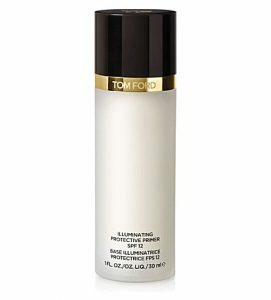 This revolutionary primer combines Infusing Complex with new skin retexturing ingredients. It helps to support natural cellular vitality, creating a luminous, flawless canvas for comfortable and long-lasting colour. 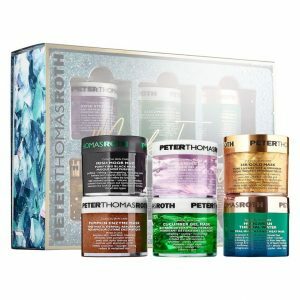 The mask kit features six of Peter Thomas Roth’s bestselling masks and is the solution for dryness, uneven skin tone and pores. It is an exfoliating treatment that addresses a dull, ageing, and congested complexion. 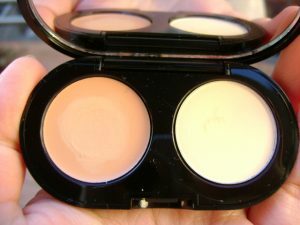 A best-selling compact that includes Bobbi’s yellow-based Creamy Concealer to instantly camouflage under eye darkness, and pressed powder to set concealer for long-lasting wear. 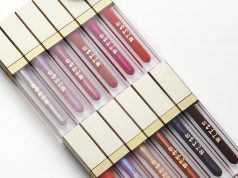 Previous articleI Can’t Believe I Didn’t Try Huda Beauty’s Demi Mattes Before!